The 5th annual Great Glasses Play Day is almost here. 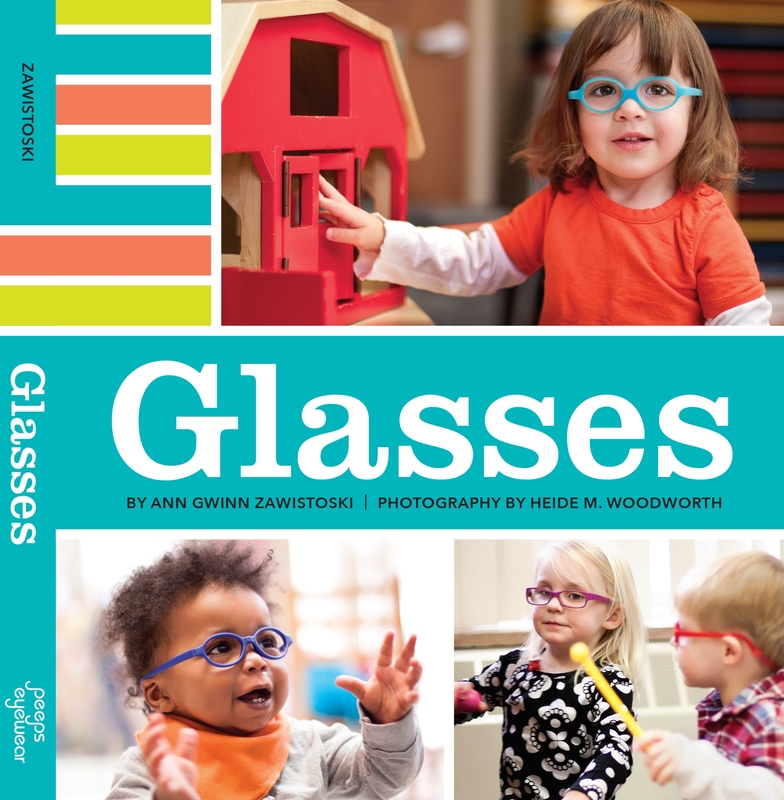 It’s a day to celebrate kids in glasses, eye patches, and contacts; a time to raise awareness of the importance of children’s vision issues; and a day to connect with others for support. But this year, the day is being spread across a week. We have in person events scheduled on the weekends of May 7-8 and May 14-15. Check out the list of 2016 Great Glasses Play Day events to see if there’s one near you! 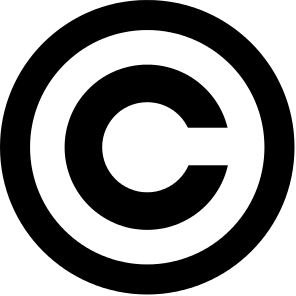 All written content on Little Four Eyes is licensed under a Creative Commons Attribution-Noncommercial-No Derivative Works 3.0 United States License. All photos are copyright of the photographer. Use of these photos is strictly prohibited without express written permission of the owner of the photo. We do have a library of photos of children in glasses and patches that can be used for educational purposes. Contact Ann, ann@shinypebble.com, for more information.